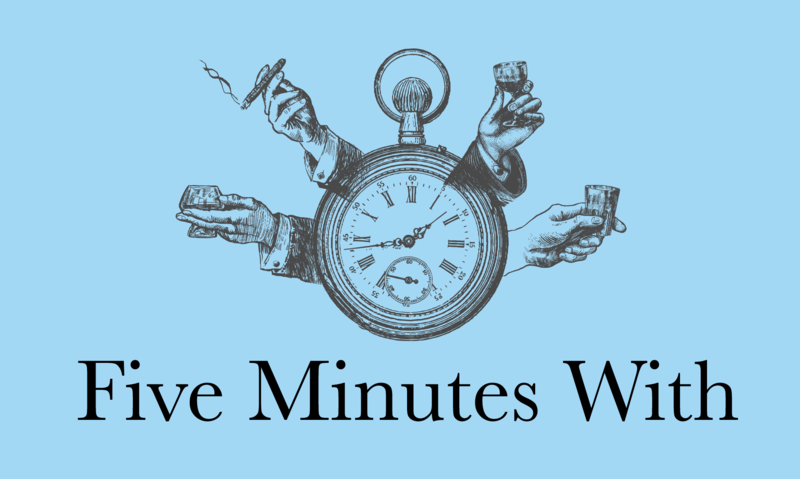 Marvel fires Star Wars writer over colourful tweets; publishing tips from e-book masterclass; Tommie Smith talks about his Fist Of Defiance; Royal Baby book promotion. 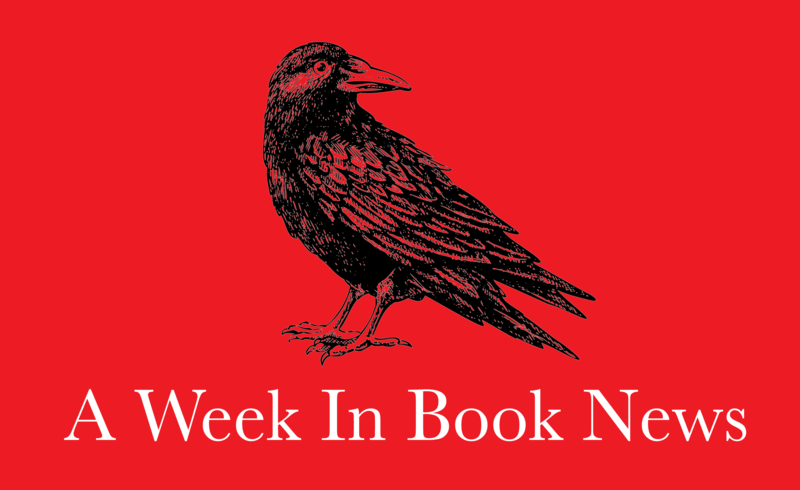 Well, it’s been a lively Week In Book News. 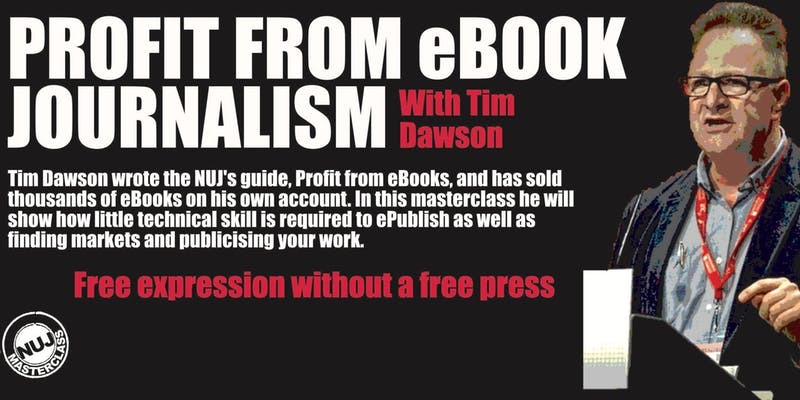 The publishing masterclass that we attended last week, Profit From eBook Journalism, was lively and enjoyable compared with the drama masterclass we went to a fortnight before. The tutor for the drama masterclass was really engaging, but the Q&A session that followed was dominated by one or two lengthy talkers who didn’t really ask questions but rather, delivered soliloquys about their trials and tribulations in TV and radio production (note: this was a drama writing class). But the publishing masterclass, attended mainly by editors, journalists and publishers, wasn’t like that. Students asked questions when necessary, took turns to do so and contributed to the class with insights and humorous anecdotes. The tutor, author Tim Dawson, was brilliant as well. The comic timing was perfect and the masterclass was informative. There were a wide range of subjects discussed under self-publishing, and one was on credibility. An attendee, a book editor, told us that the e-book “is sneered at” by book publishers as they are considered “vanity publishing”. Dawson commented that the paperbacks were sneered at when they first came out. It isn’t unusual for a newer publishing medium to be dismissed by supporters of the medium that precedes it. He brought our attention to the success of Killing Eve, the BBC America drama that was based on Luke Jenning’s e-book novellas, Codename Villanelle. Next in the discussion was the sociality of the physical book. “You can’t sign on an e-book, can you?” Someone commented. “All the relationship with the book is gone, isn’t it?”. That is true, but Dawson said that when the printing press was first created, there were probably cynics who went: “Who’d want to look at that, Mr Gutenberg?”. 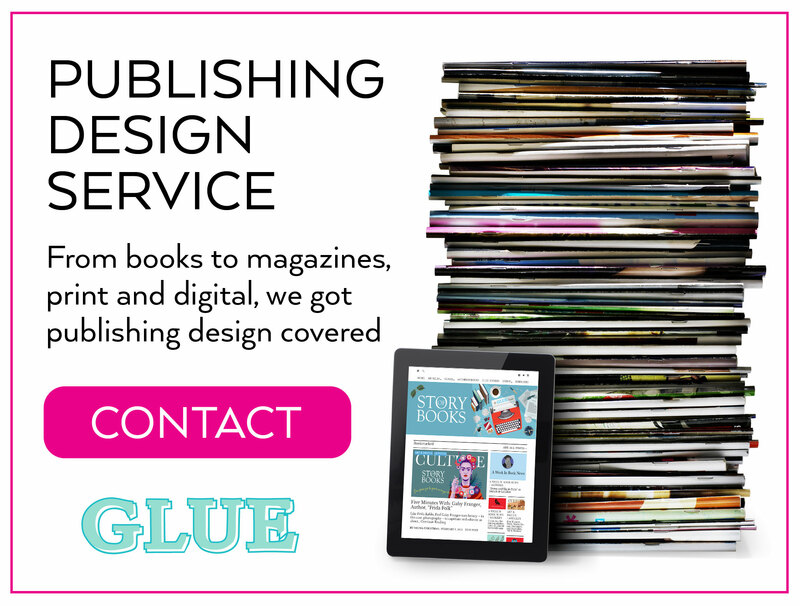 Editing can be a luxury for the self-published author but is highly recommended in e-book publishing. Dawson said there are many badly edited self-published books out there. Most readers won’t complain because these works are often sold at £1.99 per download but Dawson advised us to maintain a good standard by getting our works properly edited. 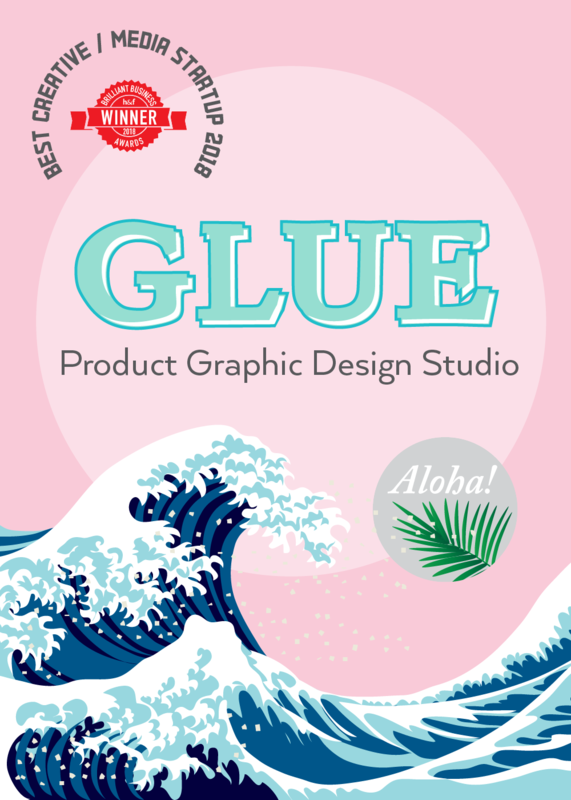 One attendee remarked that he was asked to edit a friend’s book – a first time for him – and the so-called “aggressive editing” designed to improve the work didn’t go down well with the author. 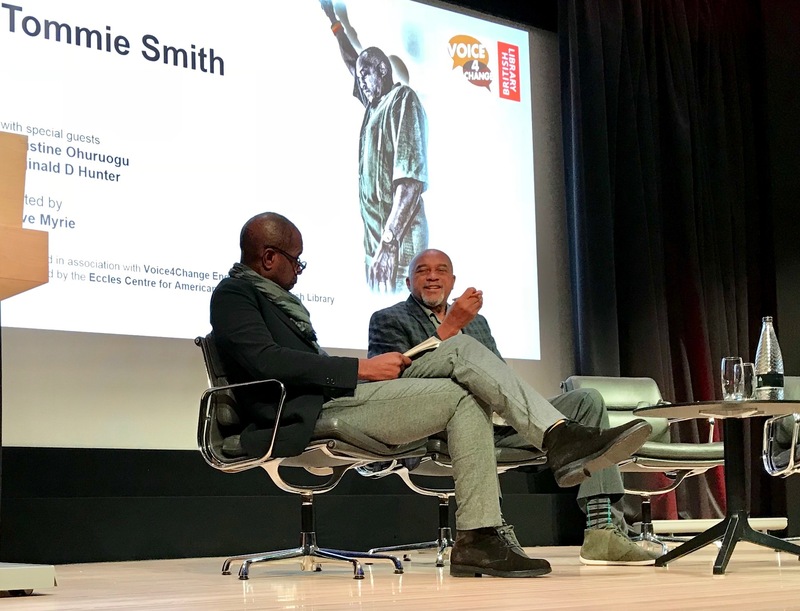 We had to rush from that engaging e-book masterclass to the British Library to catch Tommie Smith, the track athlete who shook the world with his black gloved-fist at the 1968 Olympics, deliver a talk called Fist of Defiance. 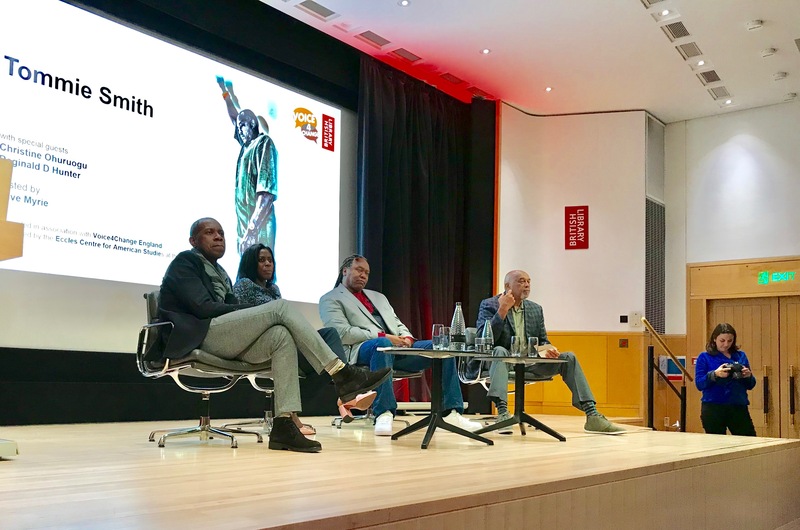 Held in conjunction with the Black History Month, the talk was hosted by Clive Myrie, and also featured the British Olympian Christine Ohuruogu and comedian Reginald D Hunter. Smith touched on the “civil rights tension” between Martin Luther King and Malcom X, the latter favouring the “fire against fire” approach. But both, he maintained, “went to the same direction and was killed because they went to the same direction”. Naturally, the audience was interested in the mechanics of the 1968 protest: the fist and the black gloves. Tommie said the fist at the Olympics medal ceremony “was an opportunity of a lifetime”. Smith didn’t come from a background that could afford him any significant platform for dissent. His family moved from Texas to California to work on farms. He saw his 42-year old father having to bow to a white eight-year old kid, a landowner’s child, and Smith was perturbed by that display of subjugation and the inequality it demonstrated. The Olympics stipulated that each athlete carries himself the way he believes his country should be perceived. So Tommie Smith, his team mate John Carlos and their Australian counterpart Peter Norman did just that. “I just want to show a point, not prove a point,” he said of the podium protest. The Olympics stipulated that each athlete carries himself the way he believes his country should be perceived. So Tommie Smith, his team mate John Carlos and their Australian counterpart Peter Norman did just that. Smith and Carlos didn’t feel recognised as human beings. Norman reminded the world about the Aboriginals rights and equality movement back home. The gloves, Smith said, were of a German brand. An irony given that the history of African American athletes at the 1936 Olympics in Berlin, Germany, and the dismay they generated there because of their dominance in track and athletics. Interesting to note that the shoes he brought to the podium were Puma, also a German brand. Smith didn’t want Norman to wear the Olympics Project For Human Rights (OPHR) badge but it was given to the Australian by Paul Hoffman, who coxed for Harvard and also for the US rowing in team in 1968. Smith pointed out that the OPHR, set up to advocate equality in sports, by that time had a strong support not only from people of colour but also from female athletes across a wide range of ethnicities. The three men paid dearly for it. 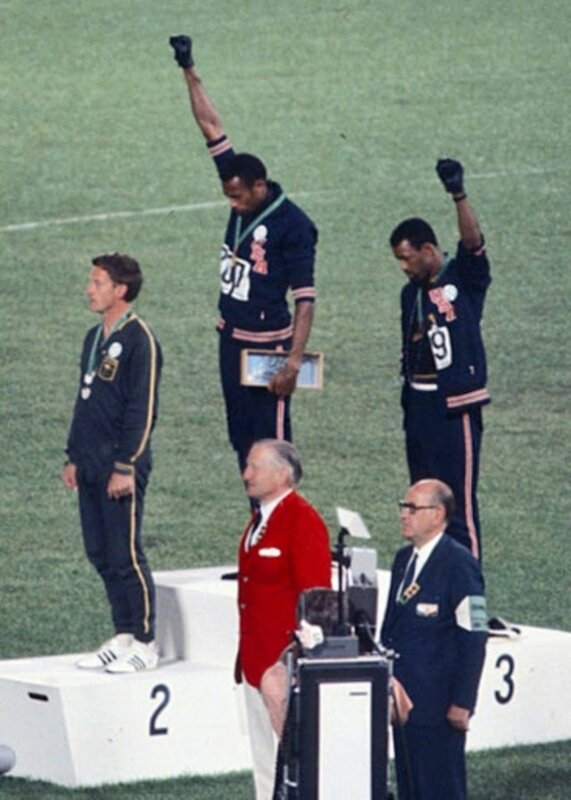 John Carlos, Tommie Smith and Peter Norman got booted out of their national squads. Carlos and Smith got frozen out of jobs for years afterwards. Predictably, Colin Kaepernick and the “taking the knee” controversy came into the conversation. He was asked: why can’t some members of the US establishment understand what Smith and Kaepernick were trying to do? Would you do it all over again? Myrie asked. Smith reflected for a moment. “I don’t know. It had to be done,” he said. “I would go back to doing something again. To reactively do it would be difficult”. Do you think America has forgiven you for what you did? Story Of Books left the hall as Smith was mobbed by fans who wanted to shake his hands and have his book, Silent Gesture, autographed. We thanked his wife on the way out. She said politely: “I am sorry I fell asleep. I was still jet-lagged”. We didn’t realise it but thank you. Thank you very much. Smith, T & Steele, D. Silent (2007). 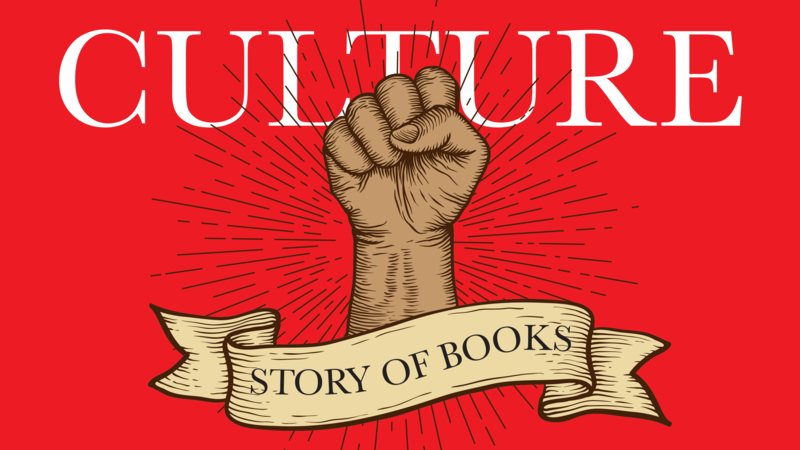 Silent Gesture: The Autobiography of Tommie Smith. Philadelphia, US: Temple University Press. Marvel Comics reportedly fired the writer of its latest Star Wars comics because of his “social media presence”. Chuck Wendig announced the sacking on Twitter and explained that he was let go for responding to people who trolled him in social media. 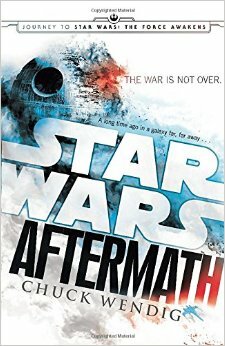 The harassment, he said, intensified when he included LGBT elements in the book Star Wars: Aftermath. Other sources claimed that it was actually to do with Wendig’s colourful figures of speech in describing the Trump administration on social media. 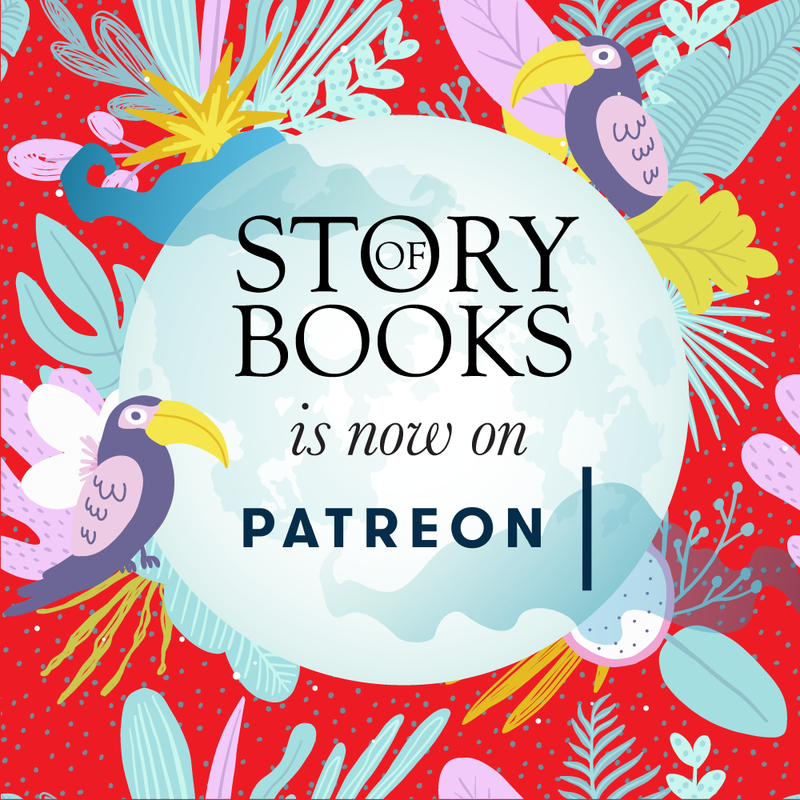 Last week, Wendig shed some light on the controversy on his blog, Terribleminds. Wendig said he wouldn’t mind taking a step back rather than hurt the image of Star Wars comic books with his online comments, but highlighted that the sacking “does set a troubling precedent… folks fired because they riled up the wasp’s nest of asterisk-gate”. He stated: “It seems odd to be mad that I’m mad about politics when – well, look around. Climate change, kids in cages, sexual harassers at the topmost tiers of power, and so on. A call for civility as the PA GOP candidate threatens Tom Wolf with a golf cleat stomping. I dunno, man”. Wendig also urged his US fans to “vote in November like your life depends on it”. Saladin Ahmed, the current writer for Spider-Man series, has asked his fans to support Wendig by purchasing his books. And now, a bit of good news. Did you see the Mills and Boon’s campaign to celebrate the royal baby of the Duke and Duchess of Sussex, due to arrive next spring? To celebrate the Duke and Duchess of Sussex, Prince Harry and Meghan's wonderful news we're giving you the chance to win a Royal baby book bundle!